Need to understand today’s technology markets — who’s using the hottest new products, and the old standbys? Want the real data, not speculations, on what technology users are buying, which users are using which technologies, what other products they use, and how they are using the products? 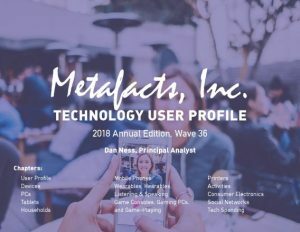 Then you need the Technology User Profile – Full Edition from MetaFacts. The Full Edition of Technology User Profile “TUP” showcases the complete value of the research. Included in each wave are the answers to hundreds of pivotal questions, all gathered from a representative sample and projected to the entire market. These results are delivered in many forms to fit your needs: analytical highlights & graphs, tables, datasets, reports, and online analysis tools. Technology User Profile has been conducted continuously since 1983, so a wealth of in-depth trending information is available. Previous editions are available for true in-depth trend comparison with market segments. Market size: What is the size of the market? What is the size of the installed base, in total as well as within specific segments? Market opportunities: What are the opportunities in the market? Which segments are under-penetrated and which are saturated or well-served? 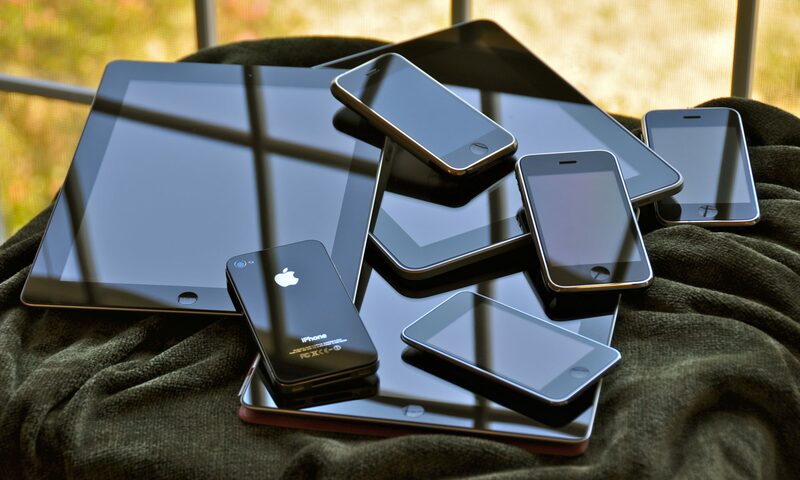 Adoption rates: What technology products and services is the market actually adopting? What are the adoption rates and trends? Who is adopting what? Technology User Profile can help you answer specific questions that you need when sizing your market. Each Technology User Profile – Full Edition contains analysis derived from the Technology User Profile, covering the complete spectrum of technology users, including knowledge workers, salespeople, factory workers, retirees, the self-employed and the unemployed. Technology User Profile surveys a large representative sample of thousands of respondents on their habits and plans for use of PCs, the Internet, printers, software and other high technology devices, both at home and in the workplace.